Jamie Cat Callan: It's Time to pick up your Parisian Charm School syllabus! 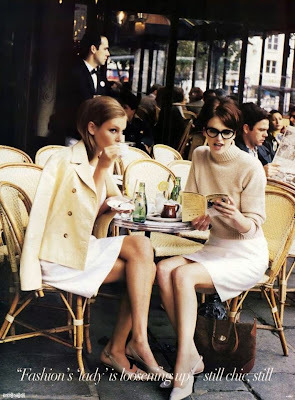 It's Time to pick up your Parisian Charm School syllabus! Stay tuned for a sneak peak at Parisian Charm School Lesson #1 coming soon! And for extra credit, please let me know if you have any suggestions for topics! Traveling solo -- how to do it, groups, etc.